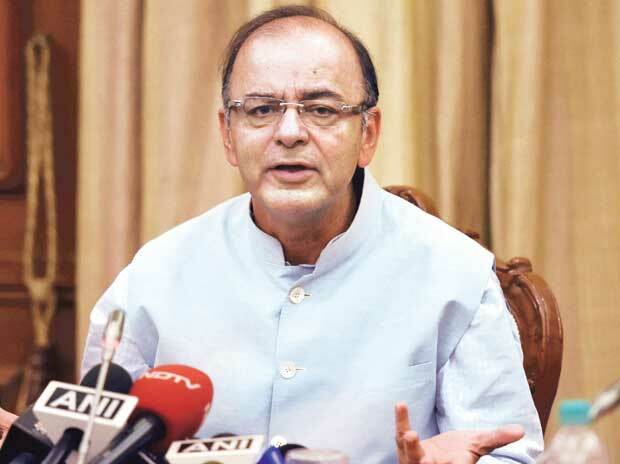 As the government gears up for a fresh push to get the long-pending GST law passed, Finance Minister Arun Jaitley today said the 'one nation, one tax' regime will reduce the taxation levels and also eliminate corruption. Taxes are indeed a difficult subject for aam aadmi. It looks like a maze of legalese and maths, signifying nothing much. With the GST, the government is aiming to simplify it for the general public.The government explains the GST in simple terms in the recenlty-published frequently asked questions. 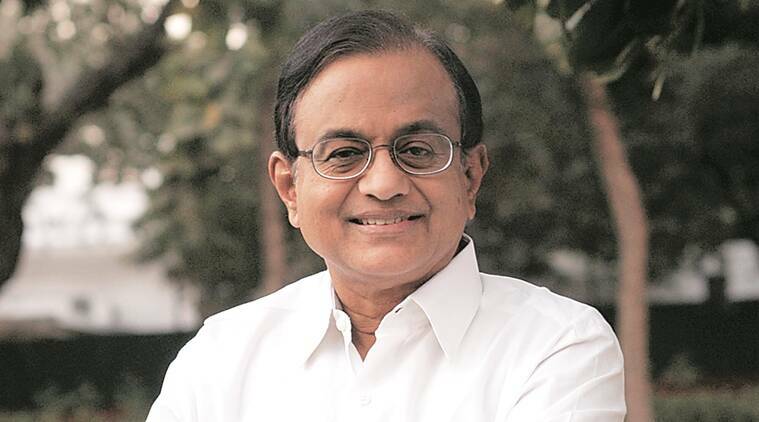 Former Finance Minister and Congress leader P Chidambaram spoke in the Rajya Sabha during discussion on the Goods and Services Tax Bill (GST) and said that the Congress party was never opposed to the idea of GST. Watch latest Breaking News on Yupptv India. Another Aam Aadmi Party (AAP) MLA has landed in trouble. 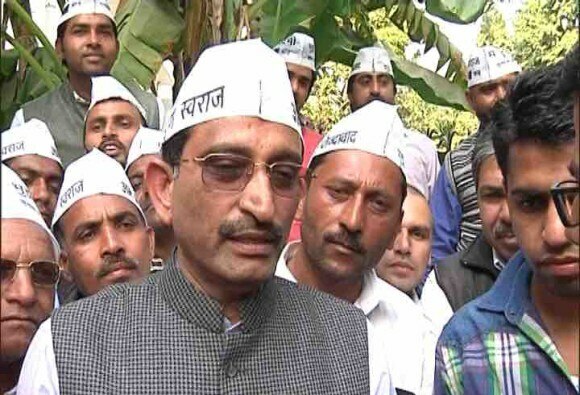 Income Tax officials have raid the residence of AAP MLA Kartar Singh Tanwar. 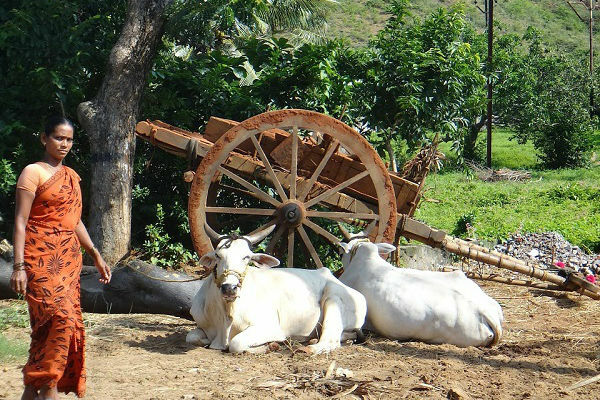 `Cow cess' on movies, weddings in Haryana? A proposal has been sent to the Haryana government seeking to impose a 5 percent ‘cow cess’ on cinema tickets in the state in addition to the 20 percent entertainment tax that is already being levied. 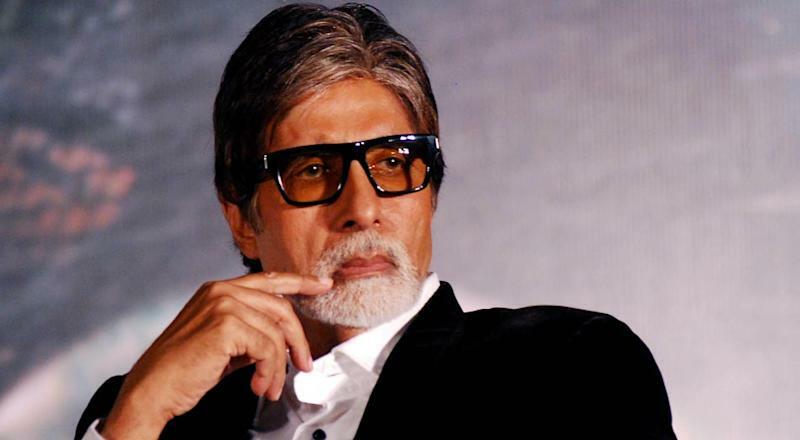 Amitabh Bachchan, whose name was linked to shipping companies in tax havens in the Panama paper leaks, denied any connection with the entities and said his name may have been misused. He said all his overseas remittances were legal and after paying Indian taxes. CNN IBN live on Yupptv India.